Click here to view all our daily specials! The only branch in PEI, family-run, serving locally sourced ingredients. 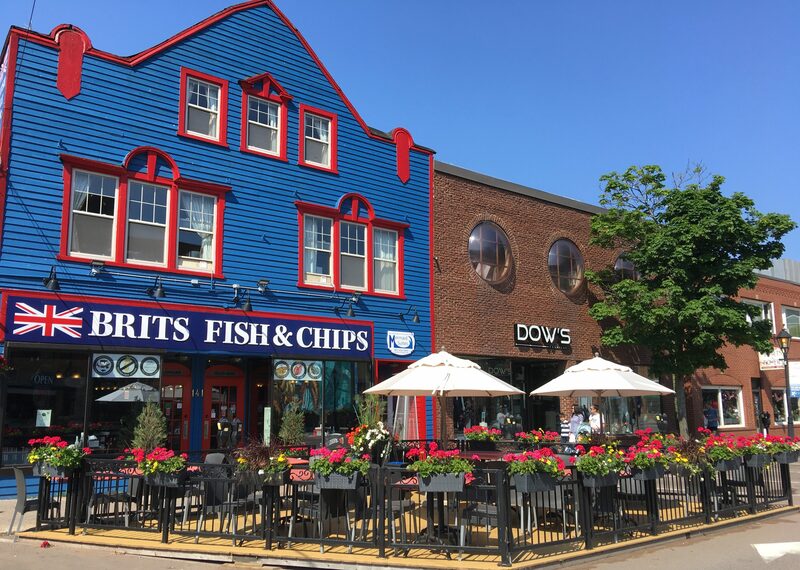 Proudly part of the Charlottetown community since 2005.
plants on Prince Edward Island and around the Maritimes with a high emphasis on quality. 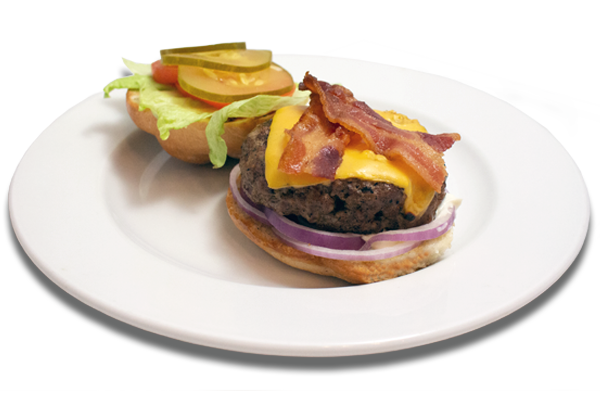 All of our meat products are provided by MacQuarrie’s Meats who source from the finest farmers in Queens County, PEI. Thank you to our wonderful LOCAL suppliers! ADL, Mt. Edward Grocery, PEI Liquor Control Commission, Pump House Brewery. © Copyright 2017-2019 Brits Fish & Chips. All rights reserved.